Transfer applicants must write powerful essays to get into the colleges of their choice. While colleges still want diverse students, they also want transfer students who have found and explored academic passions, been active on and off campus, and met transfer admissions requirements. Therefore, long transfer essays are much less creative than freshman essays, yet even more powerful tools for admission to desired colleges. Transfer student applications are much more complex than high school applications. Read these tips to make sure you are on track to transfer for fall 2012. You must keep track of each requirement and make sure everything is submitted correctly. 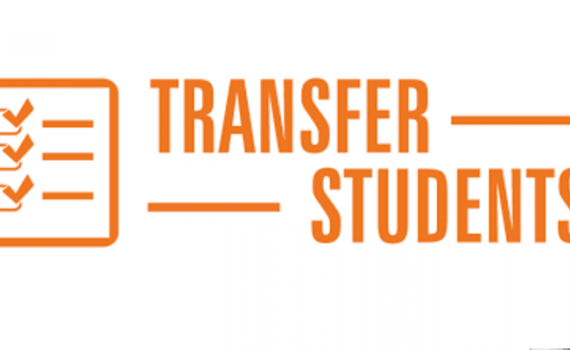 Transfer students with financial hardships can receive fee waivers for most of their college applications. Read this tips to learn how.